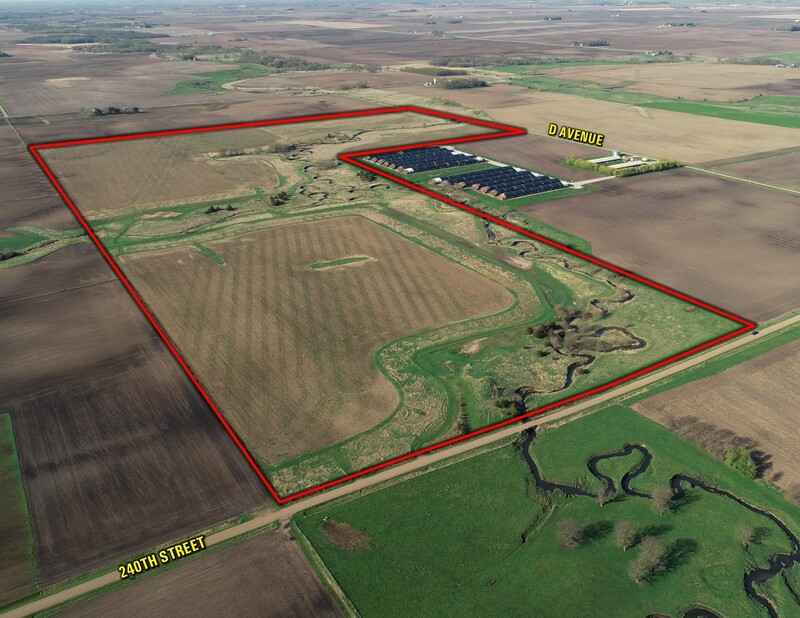 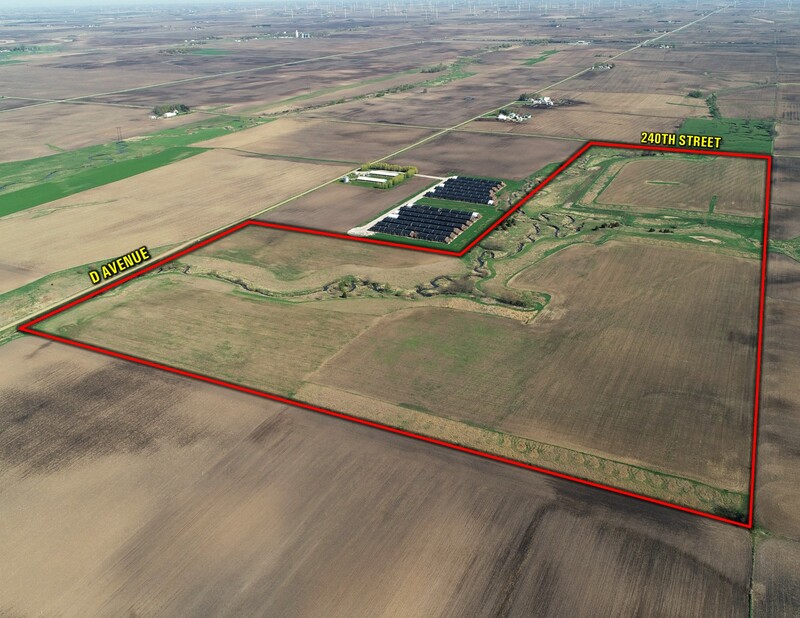 Offering an aggressive return on investment, abundant wildlife opportunities, and high quality pasture ground on this 160 acres m/l in Boone County, Iowa. 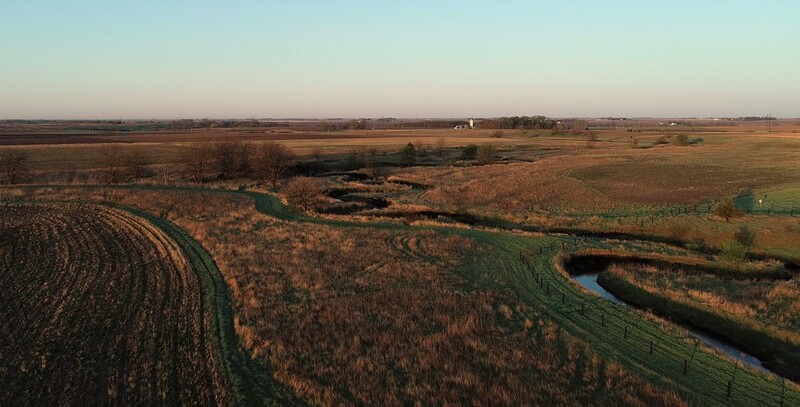 118.37 acres are currently enrolled in two newer CRP contracts consisting of pollinator habitat and filter / buffer strip practices (CP42, CP21 & CP33) with an annual payment of $35,425 (89.54 acres with an annual payment of $27,845 enrolled until 2026 and 28.83 acres with an annual payment of $7,580 enrolled until 2027). 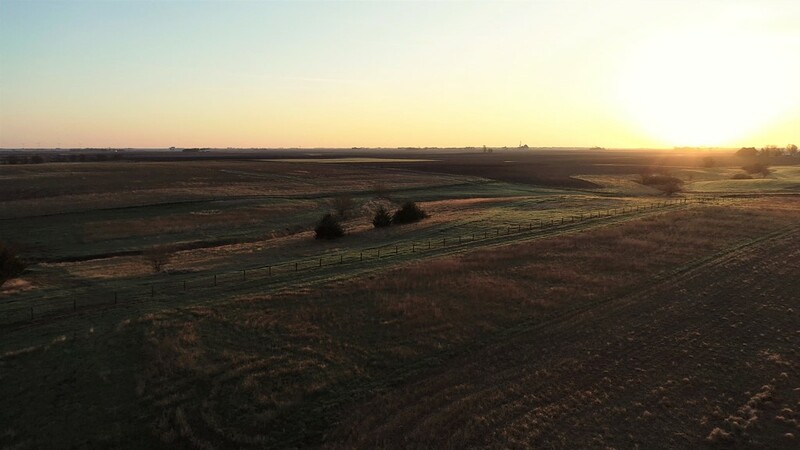 The balance of the farm consists of 39.05 acres of pasture with East Beaver Creek flowing through and new high tensile barbed wire fences / gates installed last year. 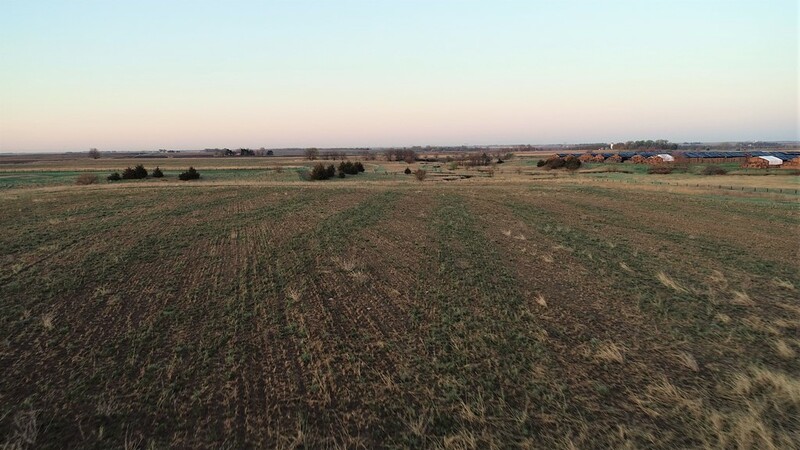 Seeded to a diverse mix of wildflowers (such as Black-Eyed Susan and Purple Coneflower) and legumes (such as Crimson Clover), the CP42 - Pollinator Habitat and filter / buffer strip practices will enhance and restore habitat for the longevity of pollinator species and upland birds. 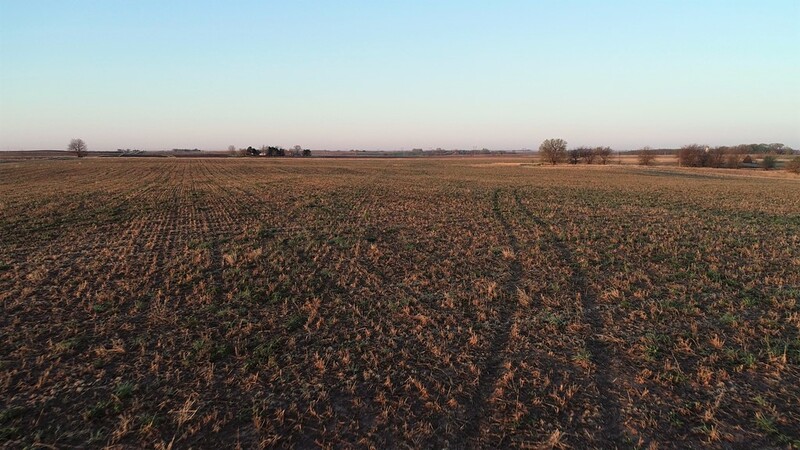 The 118.37 FSA tillable acres carry a CSR2 of 67.7 with primary soil types including Clarion, Biscay, and Nicollet loam. 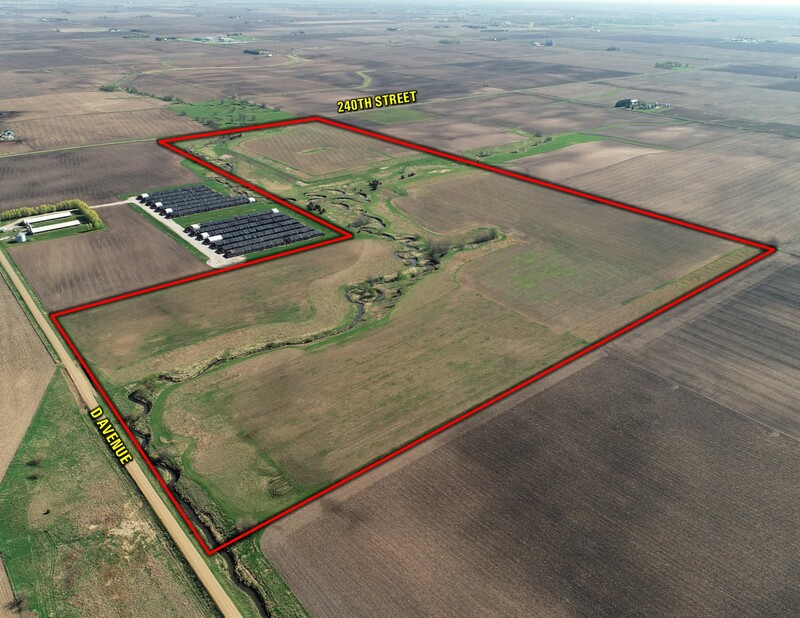 The property is located southwest of Ogden, Iowa in Section 15 of Beaver Township and just a few miles south of US Highway 30. 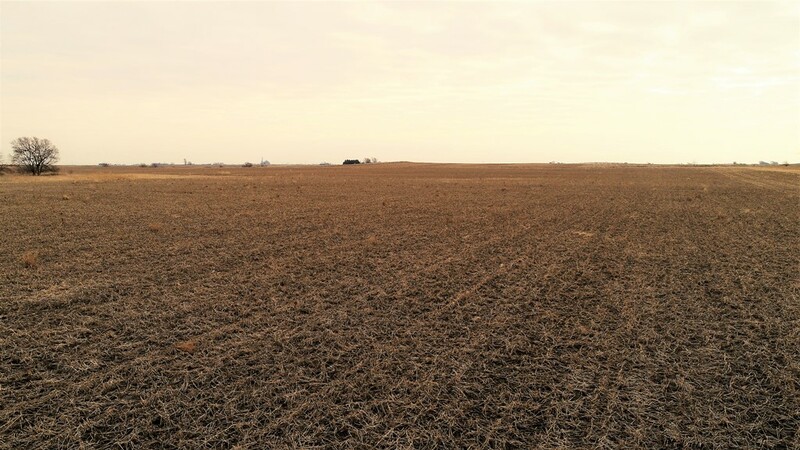 East Half (1/2) of the Northwest Quarter (1/4), and the North Half (1/2) of the Southwest Quarter (1/4) of Section fifteen (15), Township eighty-three (83) North, Range twenty-eight (28), West of the 5th P.M., Boone County, Iowa. 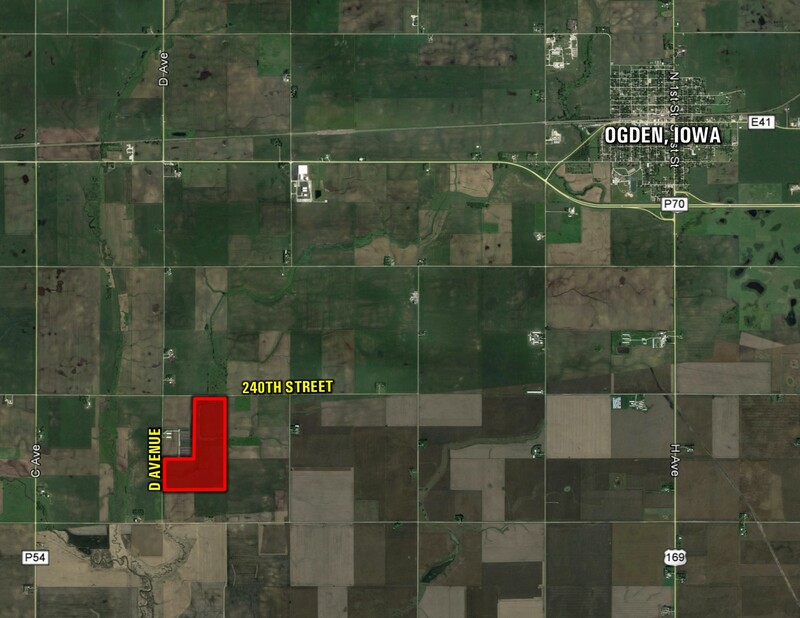 From Ogden, Iowa: Travel west on US Highway 30 for 3 miles until D Avenue. 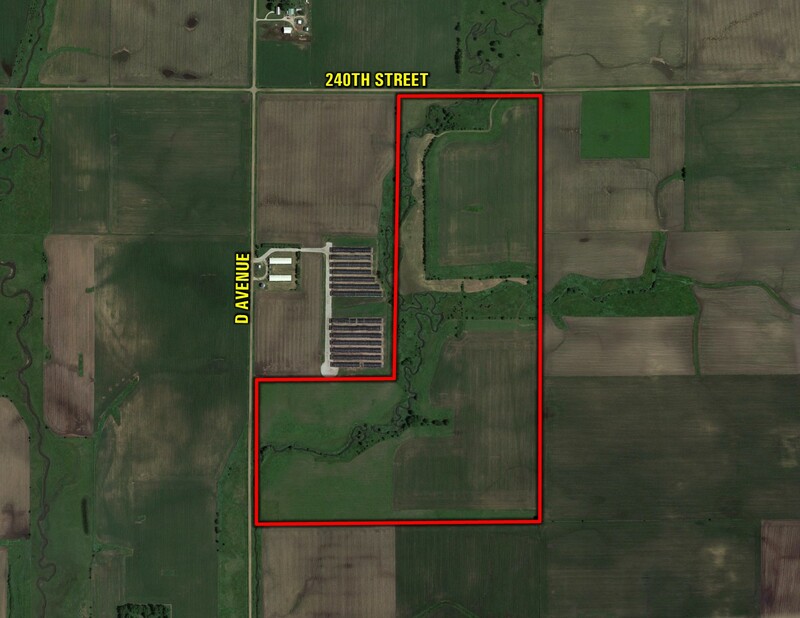 Turn left (south) on D Avenue for 2.5 miles and the property will be located on the left (east) side of the road. 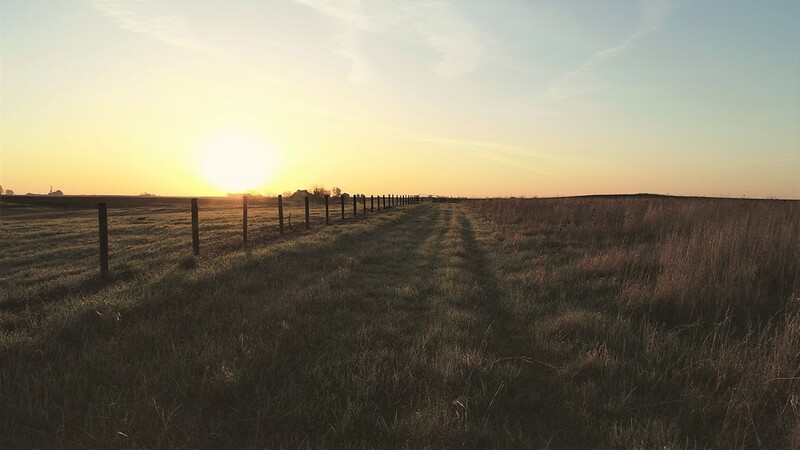 Look for signs. 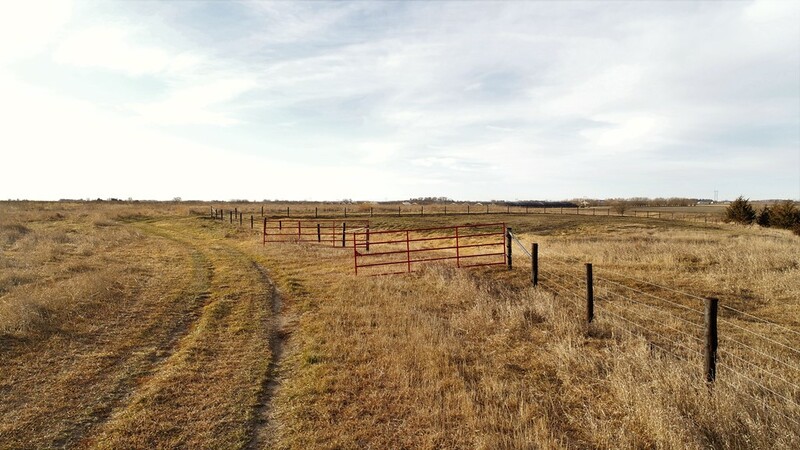 New high tensile barbed wire fences and gates installed last year on the pasture acres.